For those with an interest in human history, there may not be a more stunning country to travel through than Egypt. 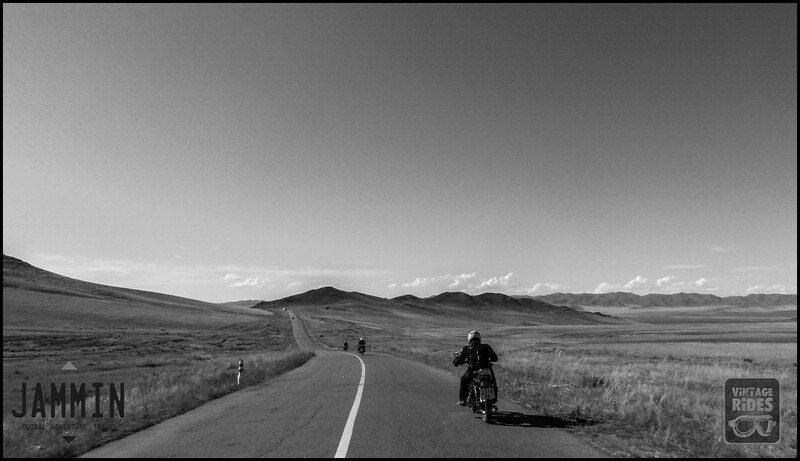 It’s a deceptively large country for one thing, which means you can truly treat it as a journey rather than a casual one- or two-day ride. Best of all however is that there’s a relatively straightforward layout of incredibly ancient sights to see on your way up or down the country. Naturally specific routes will differ, but we’ll lay out one possible itinerary below. 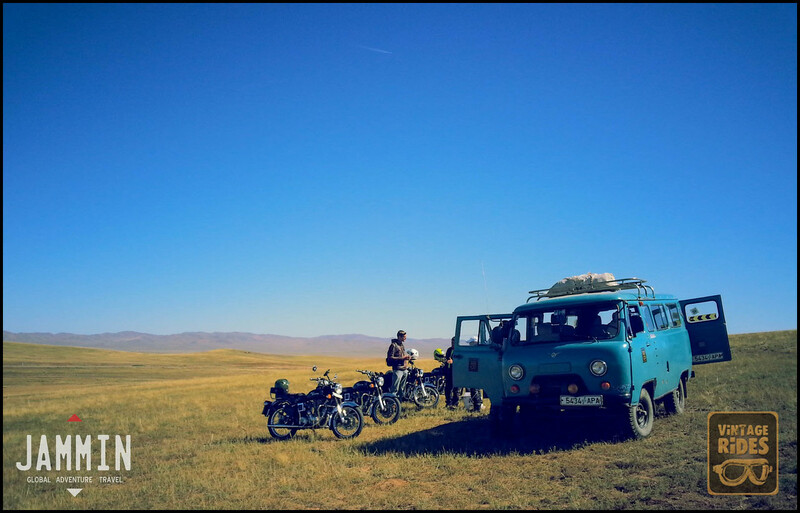 We’re recommending you start in Alexandria, where there is an international airport and where you can, if necessary, rent a motorcycle for cross-country purposes. 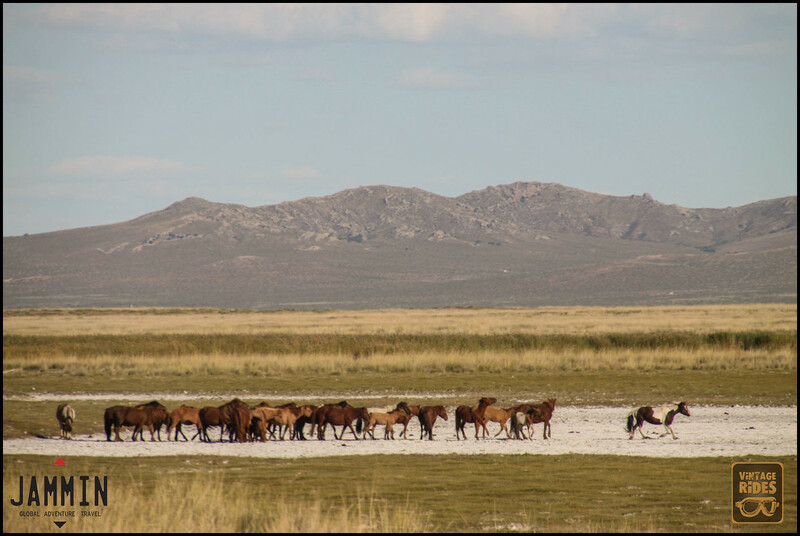 We’ll begin with the first attraction you might want to cross off your sightseeing list. This is a stunning structure that doesn’t get quite as much attention as some other Egyptian monuments – perhaps because by comparison it’s quite young. The pillar, about 20 meters tall and weighing as much as 285 tons, was erected in the 3rd century A.D. to commemorate a victor of the Roman emperor Diocletian. It was named erroneously for Pompey because Middle Age crusaders mistakenly believed that the old general’s ashes were in a pot at the top of the column. Taking an in-person look at this freestanding column is a great starting point before you head on to the main attractions of the journey, in Cairo. The ancient sites of Giza just across the Nile from Cairo, are naturally the stuff of legend. The Sphinx is a mythical creature that has appeared in legends and fantasies even quite apart from Egyptian culture. For instance, the famous Harry Potter novels involved a living Sphinx at one point – a mysterious beast who told riddles to characters looking to make their way through a magical maze. Because of interpretations like these it can be easy to lose sight of the fact that the Great Sphinx is a real structure. It’s a stunning limestone monolith dating back to about 2,000 B.C., and thus one of the most fascinating man-made structures on the planet. It also gives the appearance of guarding the great pyramids beyond – perhaps the most famous buildings on Earth. With the pyramids too, we can lose sight of the reality of their construction and existence, simply because there are so many fictions that revolve around them. In 2017 alone we’ve seen multiple video games celebrating the pyramids. First there was the circulation of “Pyramid: Quest For Immortality,” a slot reel in which symbols are made up of ancient Egyptian wonders; then there was “Assassin’s Creed: Origins,” a wild adventure game set in a vividly rendered take on the ancient civilization. It speaks to the buildings’ mystique that people are still designing these kinds of fictional interpretations. But nothing compares to seeing the pyramids in person. They’re larger, more beautiful, and more astonishing than most visitors realize they’re going to be. Once you’ve seen the ancient wonders of Giza, it’s time to pay a visit to Hatshepsut and the Valley of the Kings. Qus is a city you might want to stay in to break up your journey, and makes for a nice starting point from which to visit the Mortuary Temple of Hatshepsut, just south along Route 75M. Located on the Nile’s West Bank near the famous Valley of the Kings, this is one of the more impressive funerary shrines in Egypt, though it has been reconstructed over the years. Built into the base of the towering Deir el Bahari cliffs, the ancient shrine is considered to be among the more sophisticated examples of Egyptian architecture – not unlike some classical Greek and Roman building. Close by you can visit the Valley of the Kings. In fact, it takes only a matter of minutes to get from one to the other – a sort of loop northwest along Kings Valley Road. Once in the Valley of the Kings, you’ll find that there’s as much to learn as there is to actually see. There are not towering monuments here, but rather a surprisingly humble set of rolling burial mounds and hidden tombs. This is where you’ll find yourself in the presence of perhaps the most famous archaeological find in Egypt – the tomb of King Tut. Following this sightseeing tour, which should take a full day between Hatshepsut’s temple and the Valley of the Kings, you might consider staying the night in nearby Luxor, a city as closely tied to the ancient civilization as Cairo or Giza. It’s just across the Nile to the east and slightly south of the Valley. In Luxor and in its immediate vicinity, there are several stunning structures to take in if you’d like to stay put for a day, or even a morning. Luxor Temple, a place of worship beginning in 1500 B.C. is still standing; Medinet Habu is a temple in honor of the great Ramesses III; and the Colossi of Memnon, two giant sandstone statues at the edge of town, are certainly among the entire country’s most impressive monuments. Indeed Luxor can be difficult to tear yourself away from. But to complete the journey, there’s one more drive south to the village of Abu Simbel and the Abu Simbel temples. Near the border with the Sudan and on the bank of Lake Nasser you will find these two temples – far south of the rest of Egypt’s most noteworthy monuments, but well worth the journey. These temples were built not as a posthumous tribute to a ruler, or a celebration of the gods, but rather directly by pharaoh Ramesses II (who lived in the 1200s B.C.). The temples were actually dismantled and relocated in 1968 when there was a new damn built in the area, so they’re not quite as they were thousands of years ago – but the structures themselves, including temples and giant, incredible statues, are the same. It’s an awe-inspiring place to wrap up your motorcycle journey through ancient Egypt. Happy Mother’s Day from the Masai Maara! Happy Mother’s Day to all the mothers on Planet Earth! Join us this September for Jammin thru Kenya. 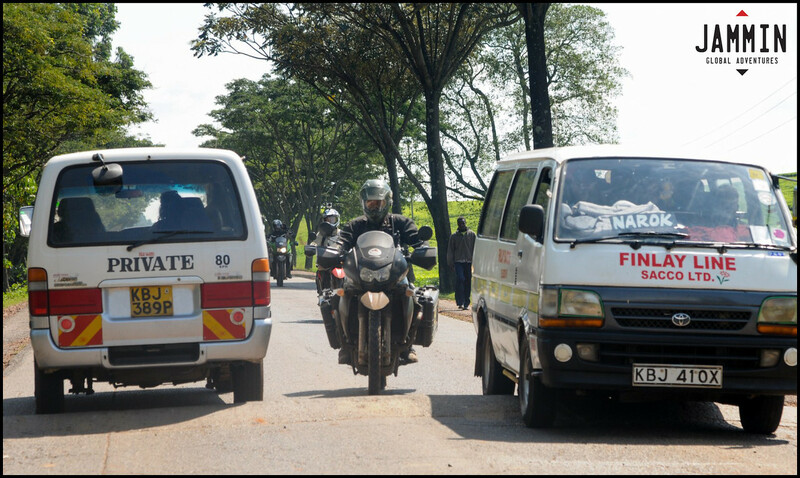 In Kenya… you have to lane-split the matatus, best done at speed breakers, ride through dust clouds on the Masai Maara, keep distance from elephants protecting their young and enjoy some of the best riding in the world with a great group of friends. Join us! 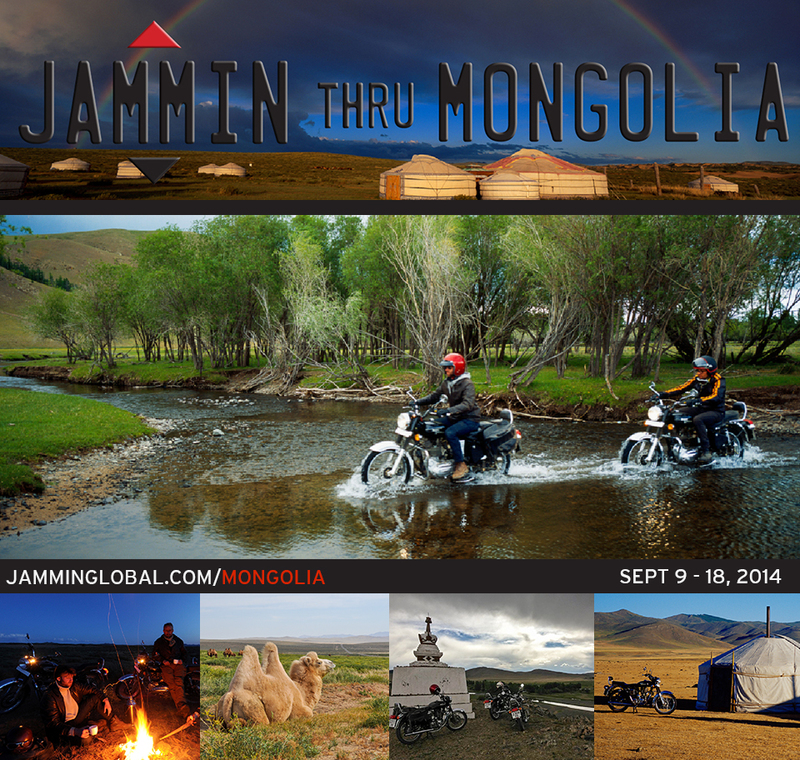 This September from the 14th to the 23rd, Jammin thru Kenya 2015 is adventure motorcycling at its best! jamminglobal.com/kenya for all the details. 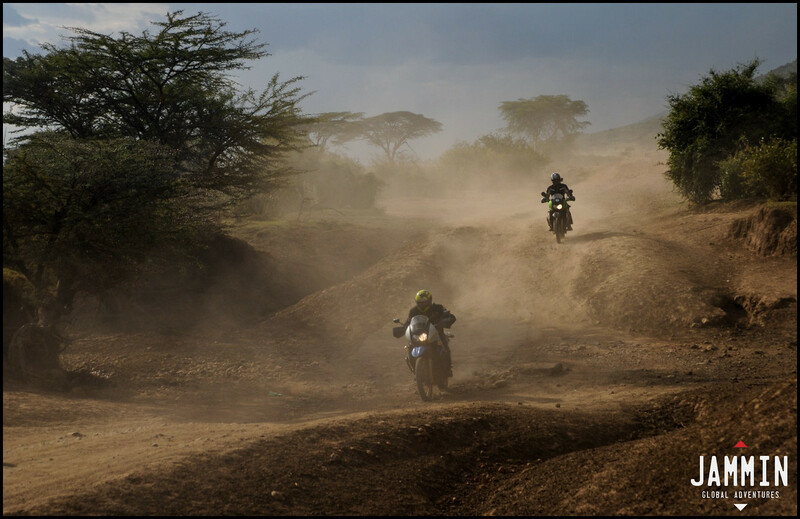 Riding through dust clouds in the Masai Maara on Kawasaki KLR650. 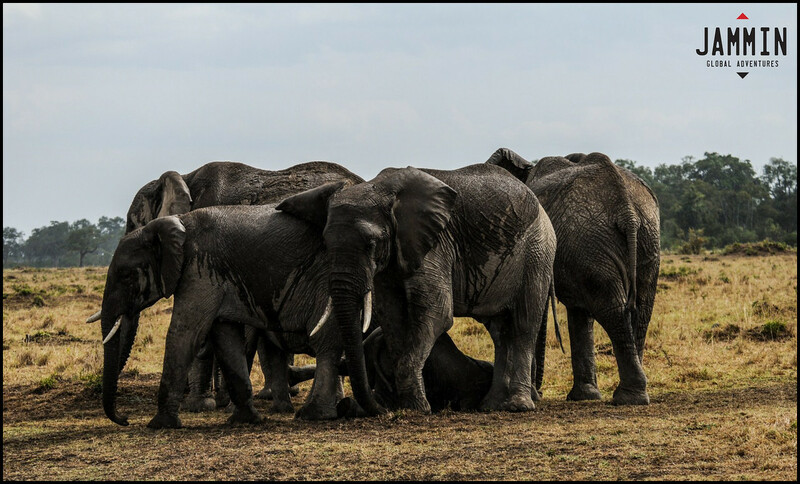 Elephants protecting their young in the Masai Maara. 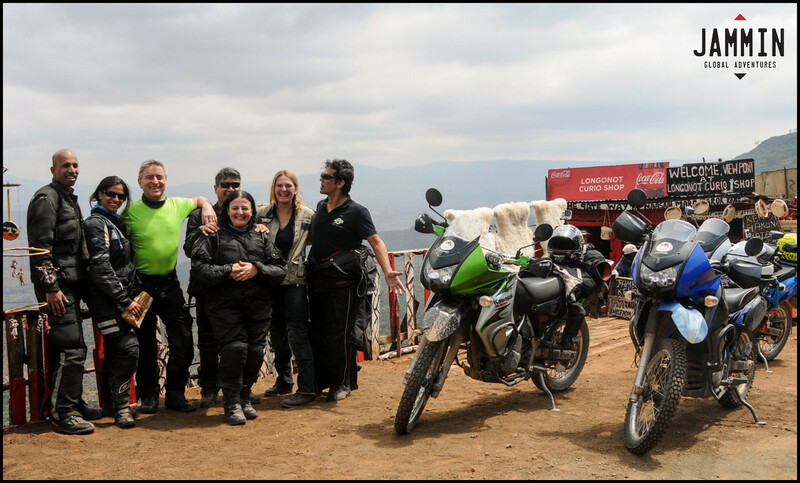 Group shot at the Great Rift Valley viewpoint on our way back to Nairobi. How Did the Elephant Cross the Road? Launching new tour: Transcontinental South to Southeast Asia! Excited to announce the launch of a new tour: Transcontinental: South to Southeast Asia. This isn’t a regular tour. It’s a real expedition. 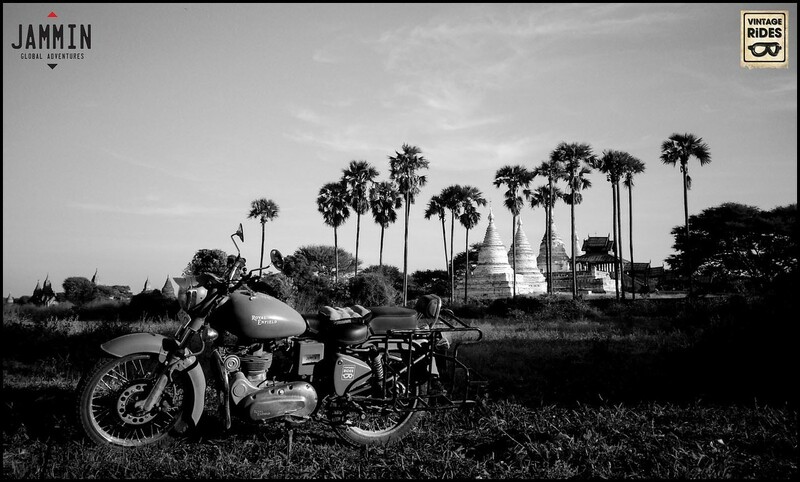 We’ll be crossing 4 borders from India through Myanmar, then into Thailand and ending in Laos, covering 5,000 kms on Royal Enfield Bullets. 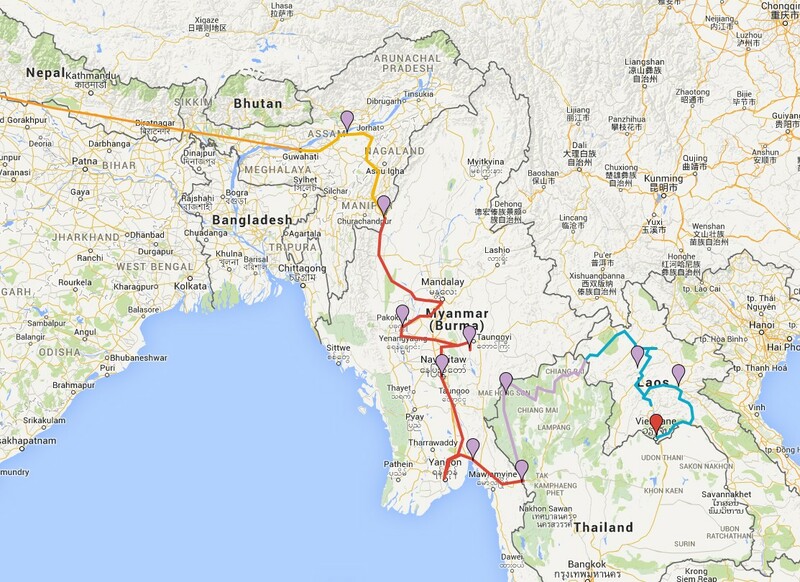 The tour will last 36 days starting in New Delhi, India and finishing in Vientiane, Laos. Get in touch if you want to do this. Launching New Destination – Sri Lanka!! 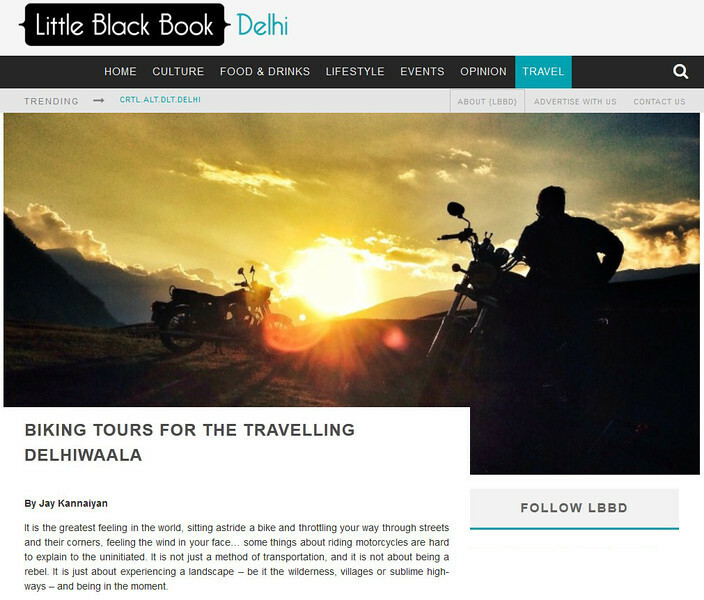 Here’s a piece I wrote on Indian motorcycle touring outfits, including my own 😉 over at Little Black Book, Delhi﻿, a curated guide to the city and beyond. 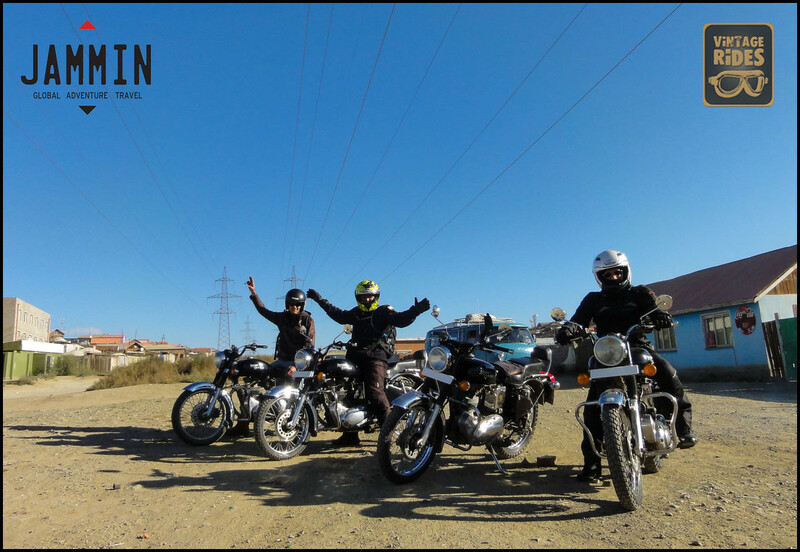 Featuring Vintage Rides﻿, Helmet Stories﻿, indiMotard adventures﻿, IndusRider﻿ and Jammin Global﻿. Clear blue skies, high snow banks and a warm chai. 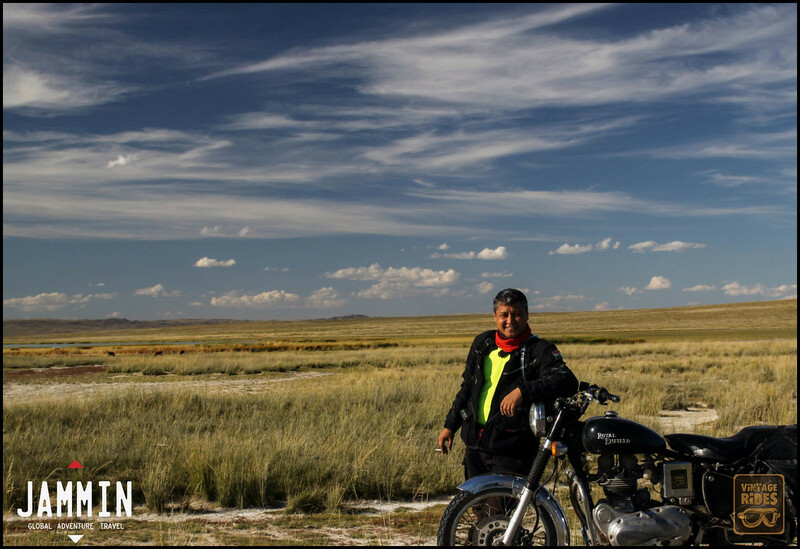 Have you dreamed of riding in the high Himalayas? 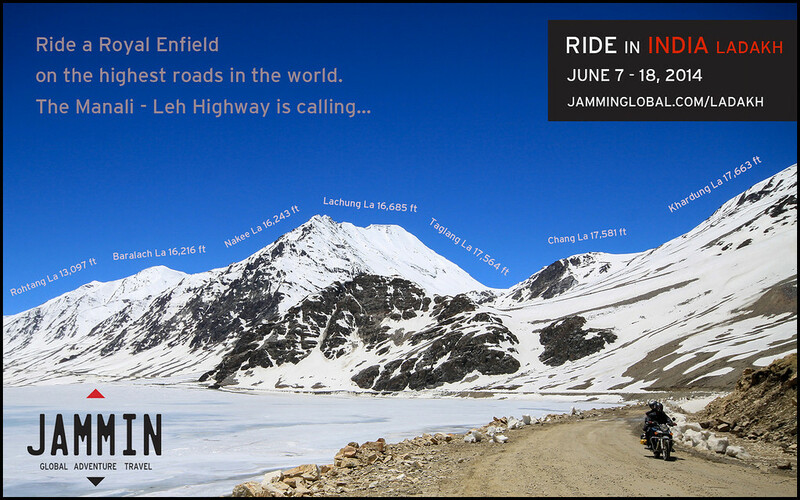 This June I’m leading a ride on one of the world’s most epic motorcycle journeys – the Manali to Leh Highway. It’s quickly getting tamed with tarmac so best to ride it sooner than later! Cross 7 extreme passes and top out at Khardung La.